Need a last minute holiday shopping deal? The Samsung Galaxy Gear is available in “limited” quantities as one of eBay’s daily deals today for $199.95 with free shipping. We are fully aware that the product is still mostly worthless if you don’t own a Samsung phone, but should you, that’s not a bad price for a smartwatch that typically retails for $299. OK, even with a Samsung device you are looking at a limited set of useful features along with terrible battery life, but hey, $100 savings! 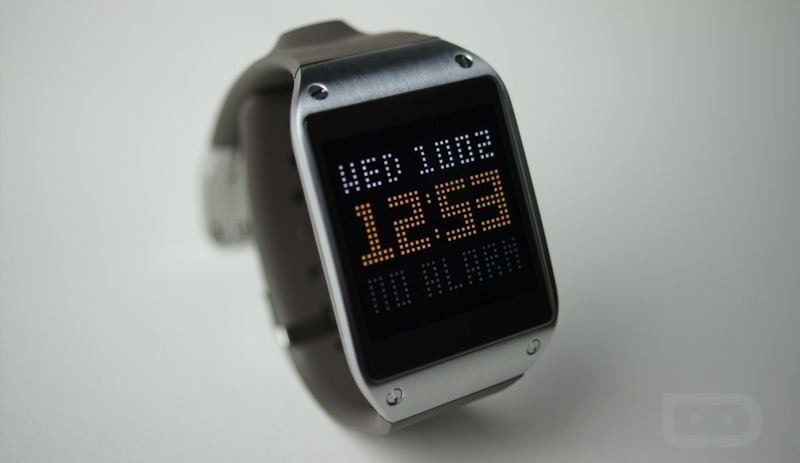 We reviewed the Galaxy Gear some time ago and essentially told you not to buy it. We are still mostly of that same opinion, however, Samsung has introduced an update or two to help out some of our complaints. As of this moment, I’m seeing the Gear available in black, grey, white, orange, and the loveliest of rose golds.